ASK FOR SPECIAL COURTESY VEHICLE E-PRICE ON THIS LOW MILE LIKE-NEW VEHICLE! 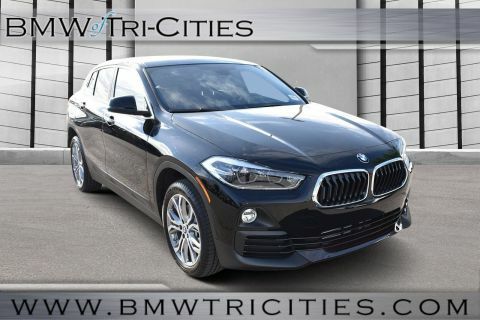 According to the BMW website Absolutely unique. Extremely exceptional. 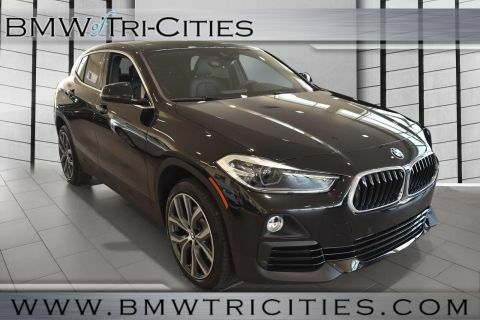 The new 2019 BMW X2 xDrive28i makes its sporty ambitions quite clear at first sight. Thanks to its bold athleticism, it supplies a dynamic and agile performance that is unrivaled in this class. Coupled with a high-quality interior and many innovative technologies, it is the extroverted protagonist of a new era. Are you ready? 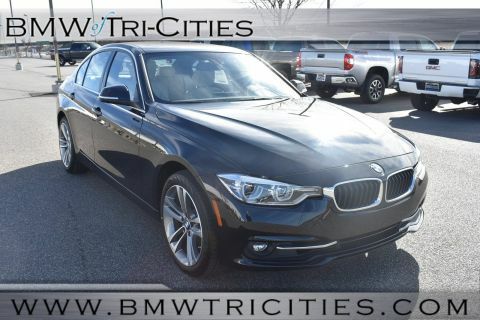 We're BMW of the Tri-Cities at 955 Aaron Drive in Richland, Washington, 99352. 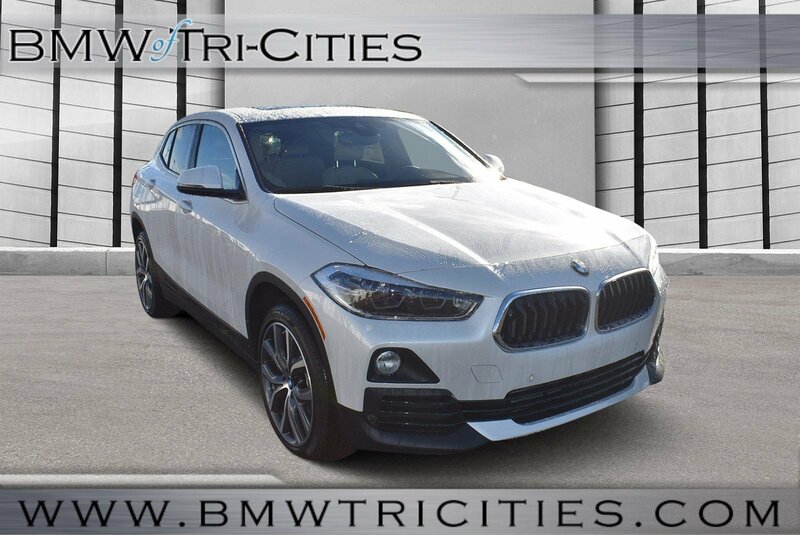 We'd love to show you this brand new BMW X2 xDrive28i today!